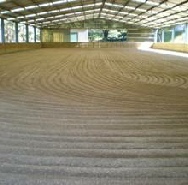 One hour north of Melbourne, situated in the beautiful hills of Kinglake West, is the horse training facility of David Norbury and his daughter Courtney Norbury. 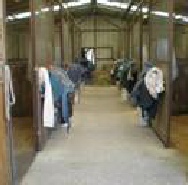 Established in 1986, the five acre property is surrounded by state forest and consists of a huge indoor arena (which of course is David’s office), eight stables, eleven outdoor day yards, hot wash as well as several spelling paddocks. 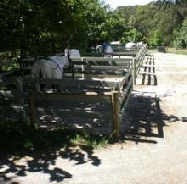 David only takes eight horses in to train at any one time, this allows David the advantage of not having to rush through a horses training program.